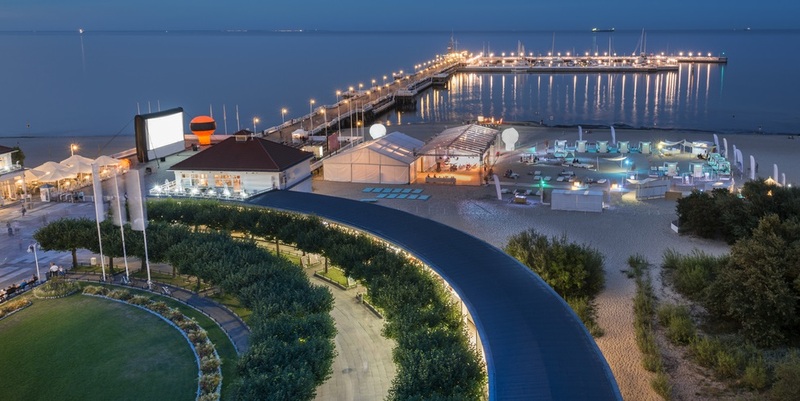 The Tricity area offers many bicycle routes including the beautiful seaside bicycle lane. 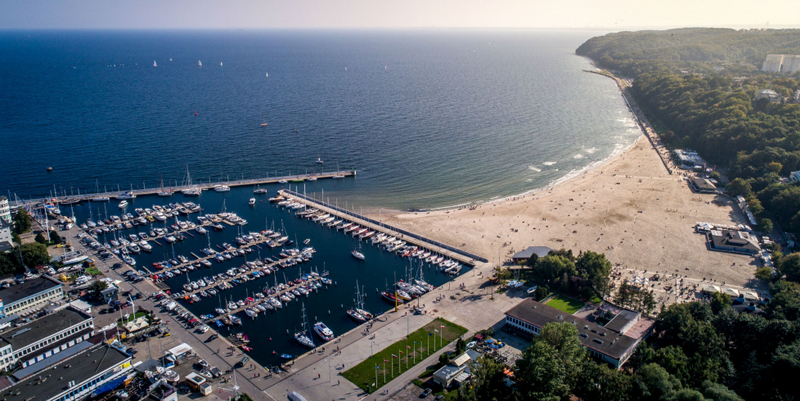 During a half-day tour you will visit the most beautiful and interesting sites of Gdynia and Sopot, cycling through charming streets, city parks and enjoying the magnificent view of the Tricity coast. 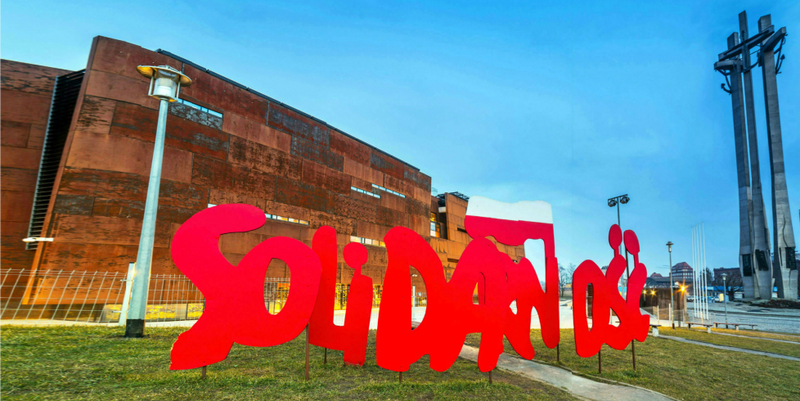 From there you will ride by the Gdansk Shipyard and the Solidarity Museum end the tour in Gdansk Old Town. The tour will be led by an experienced guide, who will tell you about all the interesting facts and give technical support if needed. 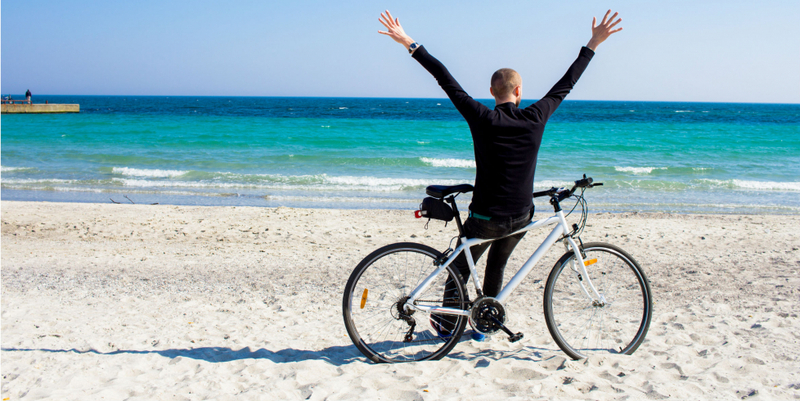 We will provide you with comfortable trekking bicycles on the spot.